Our brands are universally celebrated for their distinct style and quality. We partner with our licensors to design, market and globally distribute the most iconic brands in the world. We are a results oriented team of people that enjoy our fast-paced environment. We are always seeking new and talented people that share our same level of passion. 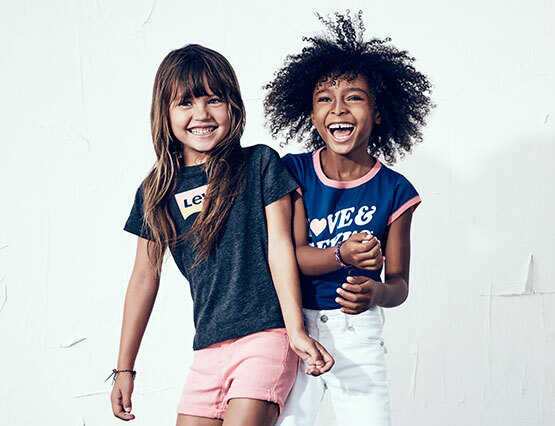 Levi’s Kids featured a denim patch-it-up station at this year’s GOOD+ Foundation 2018 New York Bash. Rookie goes to Hollywood! 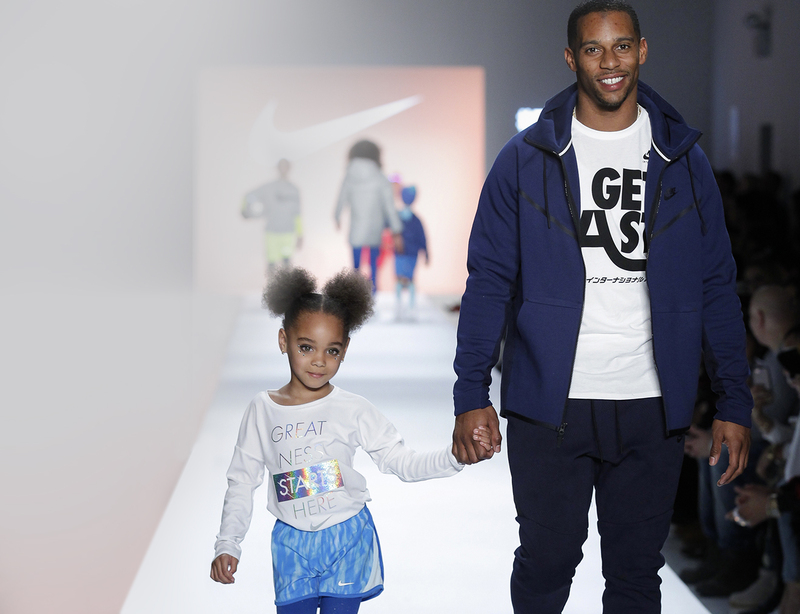 On February 15th, the Rookie USA fashion show returned to the runway, showcasing the nation’s most fashionable kids and clothing lines in LA. 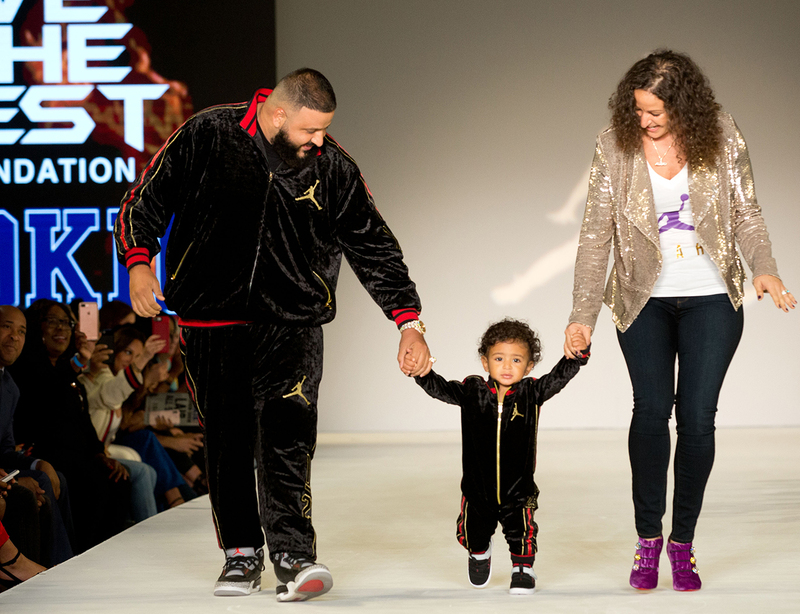 Hosted by Fat Joe, the show showcased the latest looks from top international brands, including Levi’s, Converse, Jordan, Hurley and Nike. 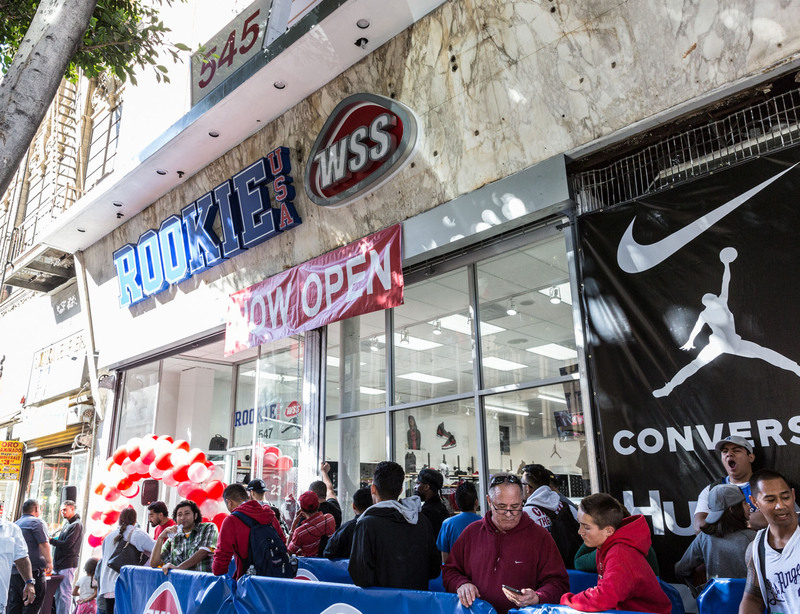 #WSSxRookieUSA Rookie USA opened its first ever pop up shop in partnership with WSS to introduce a kid's only store in Downtown, Los Angeles on Saturday November 18, 2017. On July 19th, Rookie USA held a Back to School Media Day, hosted by Orange is the New Black actress Dascha Polanco. 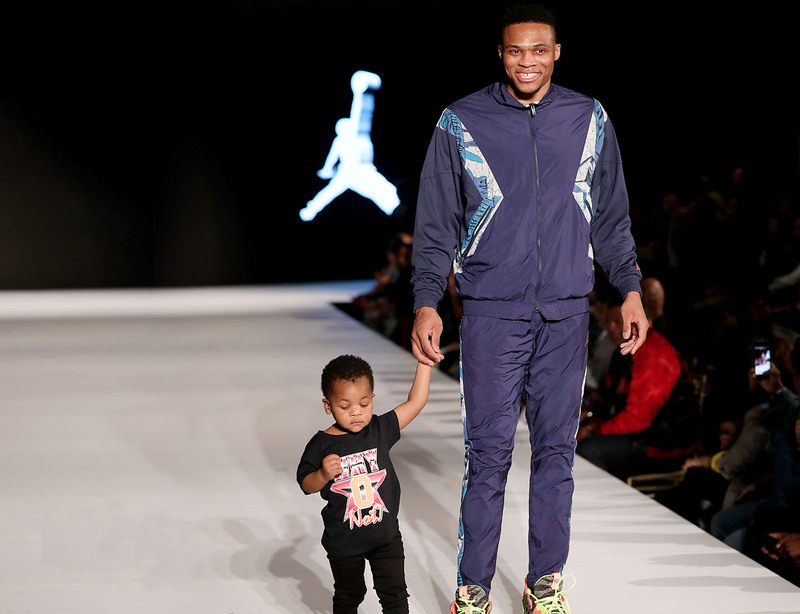 The chicest celebrity kids descended upon New York Fashion Week last night for the Rookie USA Fashion Show. 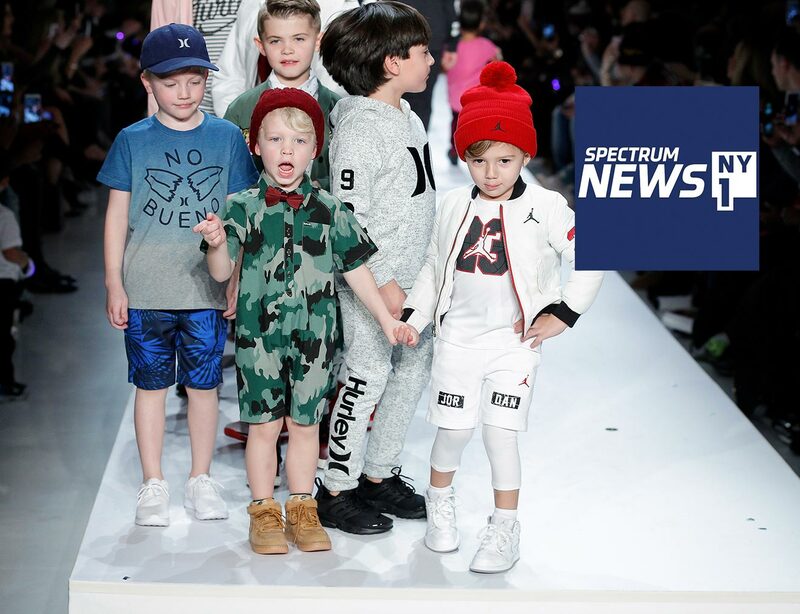 Presented by Haddad Brands, the show featured the latest Fall 2017 styles for kids from top international brands such as Levi’s®, Converse, Jordan, Nike, and Hurley. The Rookie USA fashion show was featured on there with over 2.1 MILLION views!!! The Rookie USA fashion show was featured on there with 382,244 views! We celebrate dedication, perseverance and innovation while doing the right thing. 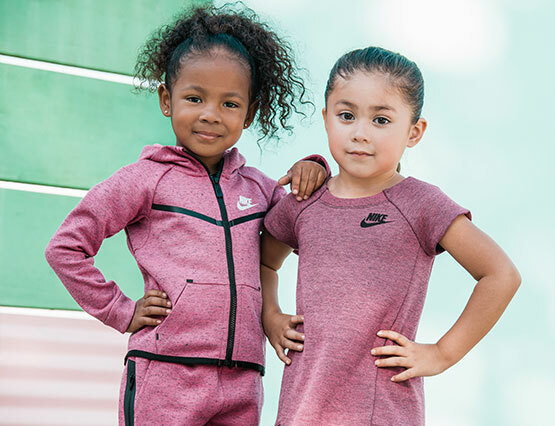 With over 70 years of history in the apparel industry, Haddad Brands focuses on executing at the highest level for the most iconic global brands.